Refined and comfortable. 2.0 TDI is strong yet economical. More headroom than previous A6 Avant. 3.0 BiTDI is stunningly quick. 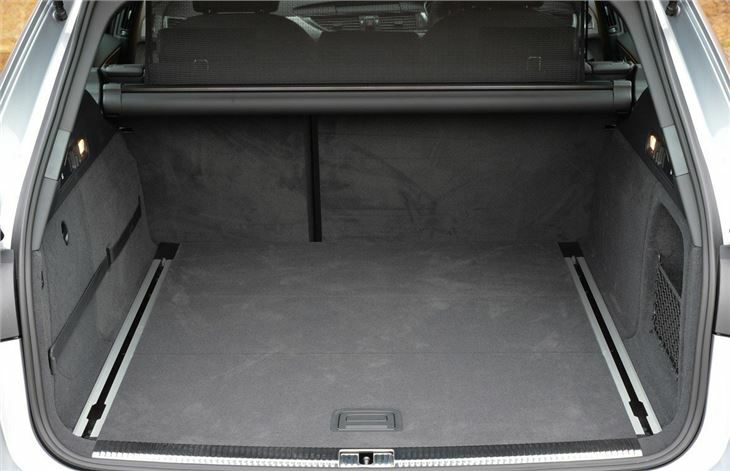 Mercedes E-Class Estate has a bigger boot. Less standard equipment than before and options quickly add up to thousands. The current clutch of executive estates show that style and practicality don't have to be mutually exclusive. As the A6 Avant proves. 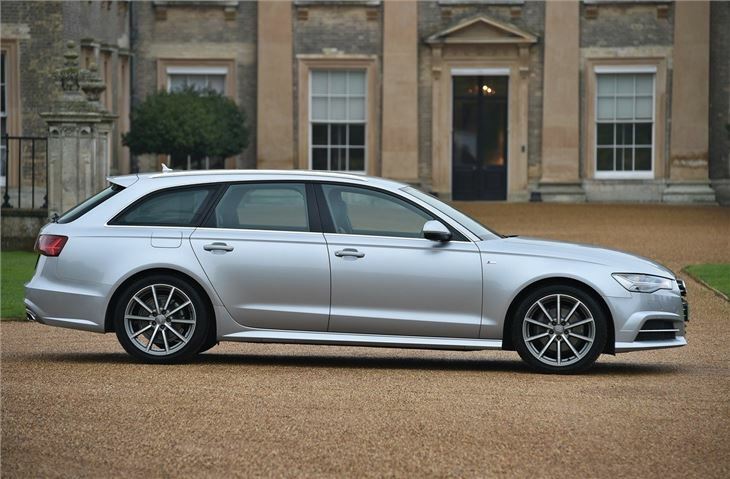 This is a long way from the boxy traditional estate look and arguably one of the best looking estates on the market. It follows on from the previous A6 Avant - a very popular model - with an even higher quality feel and more efficient engines along with some great high-tech features. 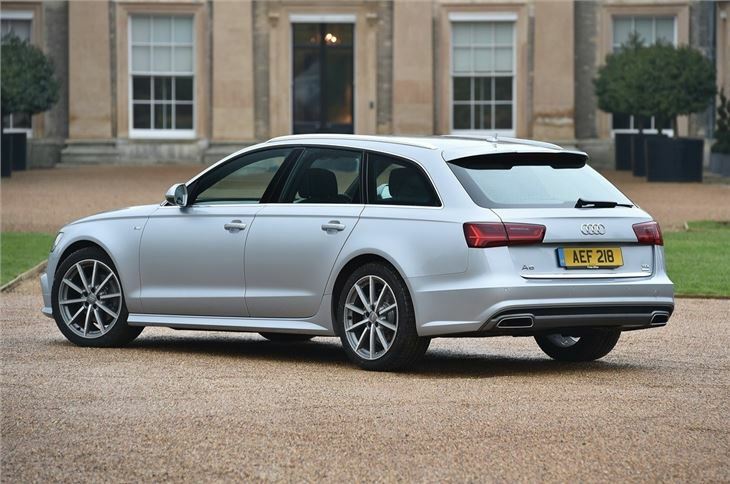 The trademark Audi lightweight design (around 20 per cent of the body is made up of aluminium) benefits both handling and fuel economy making this one of the most efficient large estates on the market. The 2.0 TDI is the most popular model by far and the improved engine is not only more powerful, it's also more economical and can average more than 60mpg in some versions, helped by fuel saving measures such as engine stop/start which are fitted to all models. 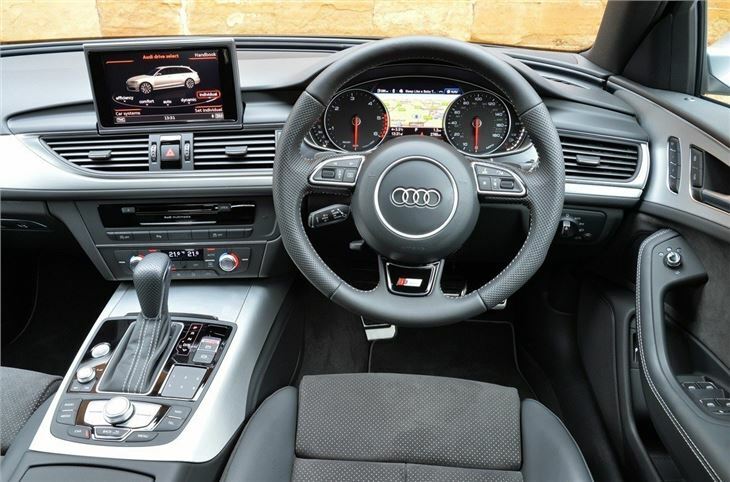 The quality is everything you'd expect from Audi with a luxury interior, very comfortable seats and impressive refinement on the move. Then of course there's the 565-litre boot which is available with a useful luggage rail fixing system and can be equipped with a tailgate that automatically opens when you swing your foot under the back bumper. 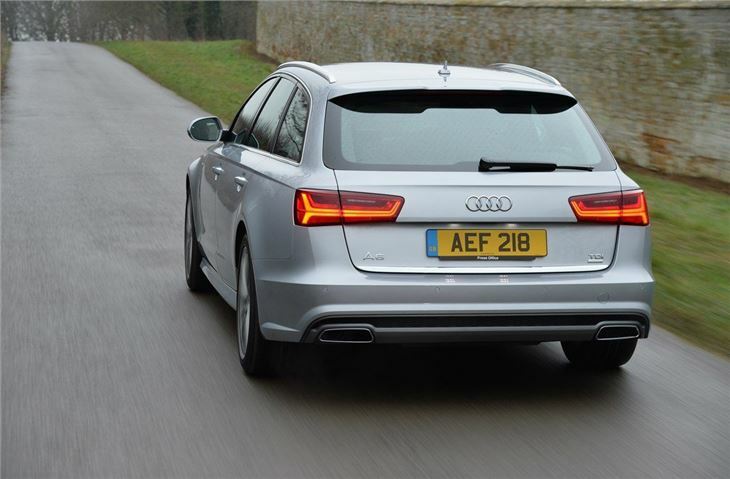 On the road the A6 Avant strikes a good balance between comfort and handling, making it a great car for covering long distances in. All the engines are refined and punchy but the stand out model is the new 3.0 BiTDI twin-turbo diesel that has 650Nm of torque and offers thunderous performance with a 0-62mph time of just 5.3 seconds. 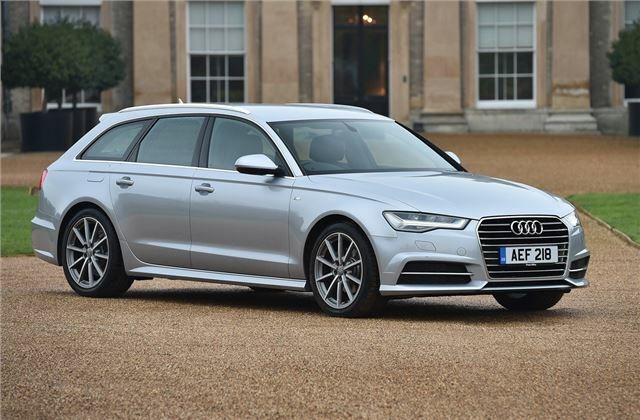 The Mercedes-Benz E-Class Estate may trump the A6 for outright bootspace but the Audi is better equipped as standard and represents more value for your money. It's also a better car to drive. 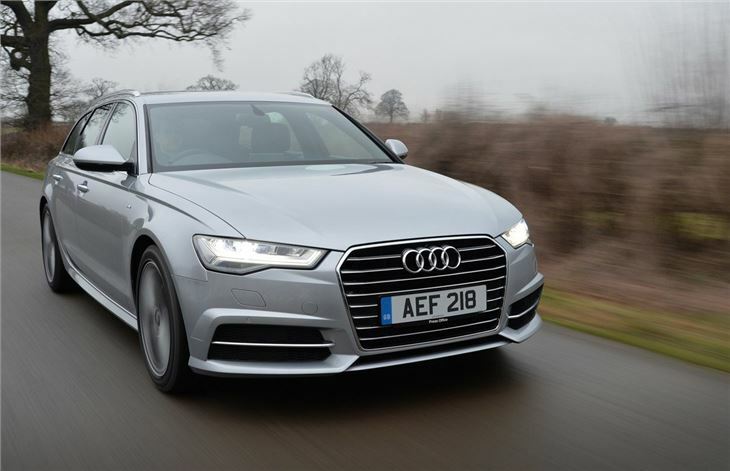 As an all-rounder the A6 Avant is pretty much the complete executive estate.